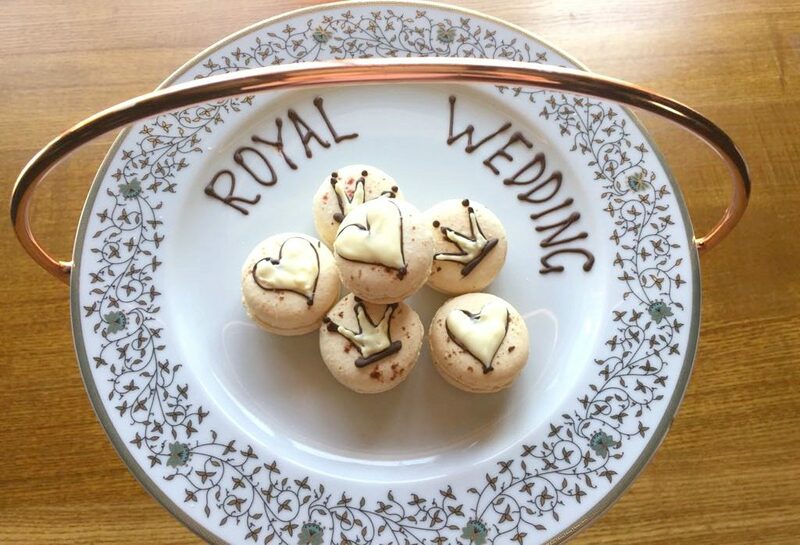 Delifonseca Dockside is preparing to celebrate the upcoming Royal Wedding with its delightful hamper offering. 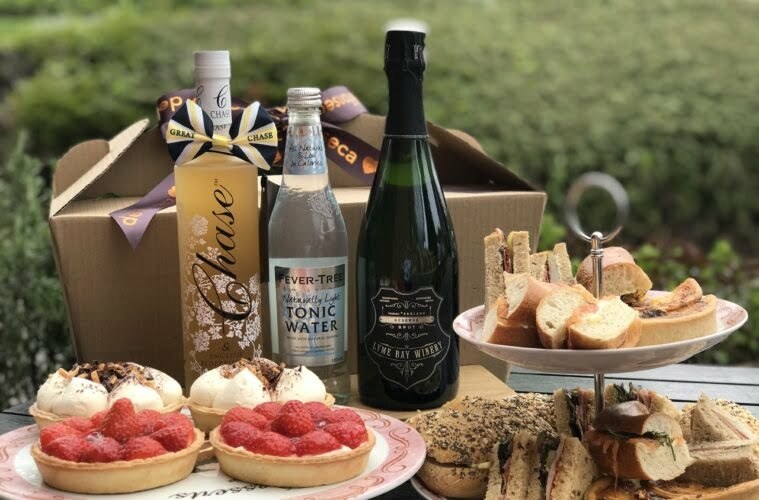 Crafted for those planning to watch the wedding from the comfort of their own homes and gardens, the hamper will comprise a range of quintessentially British treats with an All-American twist. 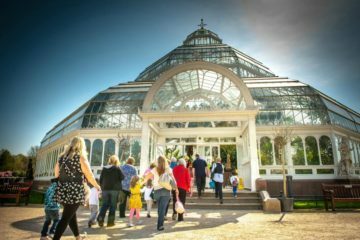 From celebratory English Fizz and Elderflower Liqueur to classic smoked salmon & cream cheese bagels, strawberry tarts and salted caramel banoffee pie, the offering will provide all the essential ingredients for the afternoon occasion. 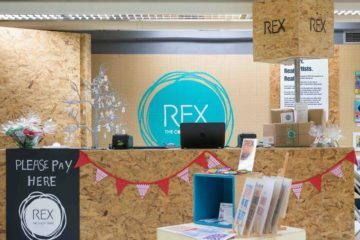 General Manager of Delifonseca Dockside Lavinia Cooke said: “Royal Wedding fever has well and truly swept the nation and we know that come May 19, many of the Great British public will be glued to the TV as Prince Harry and Meghan Markle say ‘I do’. What better way to celebrate than by cracking open a bottle of fizz and whiling away the afternoon with some delicious delicacies? Leasowe Castle is set to welcome guests to celebrate the wedding of Harry and Meghan in its fairy-tale venue. On Saturday, May 19, the 16th century castle will be hosting a screening of the royal nuptials in its recently refurbished Wreckers Bar starting at 12pm. Guests can also opt to spend the afternoon in the castle’s Star Chamber, where afternoon tea will be served with an array of delicious finger sandwiches and a selection of desserts with a royal twist, including a selection of macaroons imprinted with the royal cypher E.R. Each guest attending afternoon tea will receive a complimentary tipple of alcohol infused Noveltea, which comes in flavours such as Earl Grey & Gin. The Brink will be raising a toast to the royal newly-weds with its exclusive mocktail inspired by the bride-to-be herself. 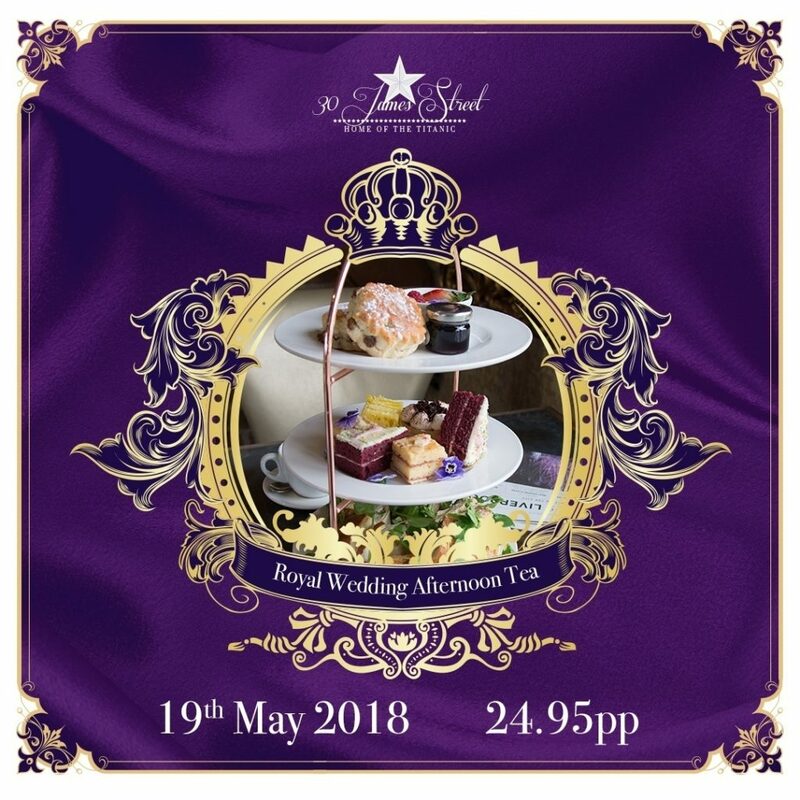 Those wanting to join in with the nuptial merriments can enjoy a refreshing drink aptly named ‘The Meghan Sparkle’, available only on May 19. This rhubarb and rose concoction is made with a tangy and fresh fruit compote topped with cream soda, filled with crushed ice and elegantly dressed with strawberries. The Meghan Sparkle is priced at £2.95. Suites Hotel & Spa is serving up a cocktail fit for a Prince & Princess to mark the upcoming Royal Wedding. 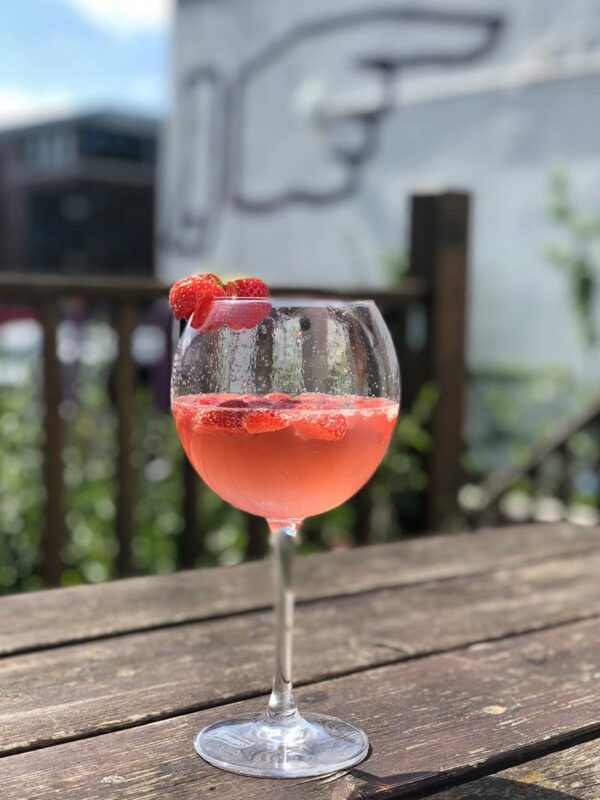 Available until Sunday, May 20, the ‘Royal Gin’ comprises Pink Gin, Prosecco & Lemonade garnished with fresh strawberries and served in a gin balloon. 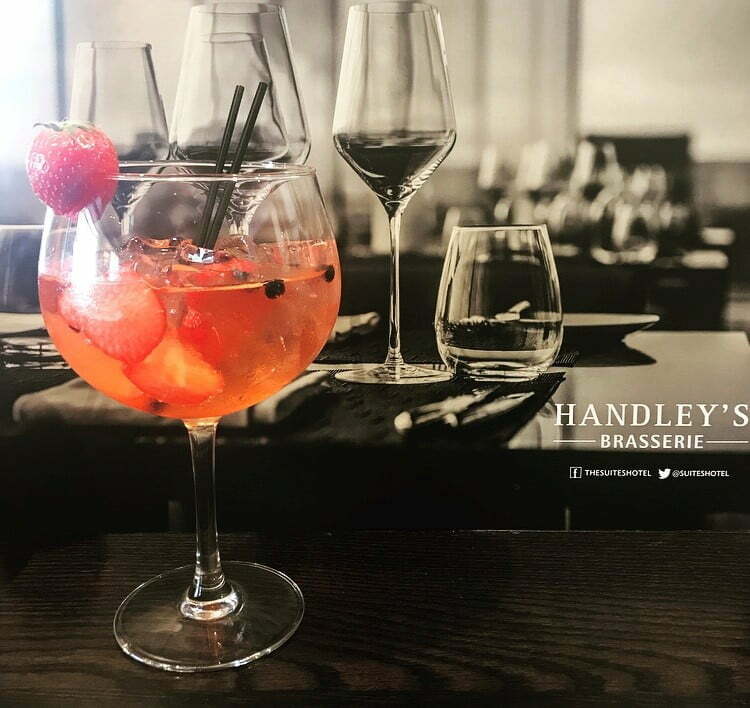 The exclusive concoction is available at the in-house Handley’s Brasserie within the award-winning hotel. Royal Gin is priced at £8.50. Signature Living’s 30 James Street will be inviting guests to join them for an afternoon tea fit for the Queen, complete with a live showing of one of the most highly anticipated events of year. With bubbles on arrival and an assortment of mouth-watering cakes, sandwiches and other delicacies, guests will be able to feast like royalty in the beautiful surroundings of 30 James Street, also known as ‘home of the Titanic’, due it once being the headquarters of the White Line shipping company; the world-famous shipping company behind the RMS Titanic. 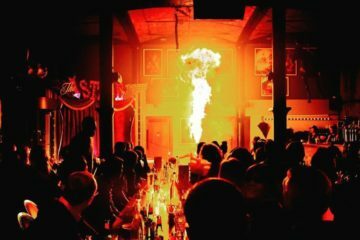 The event will take place in the stunning White Star Grand Hall, a beautiful room which features decadent 15-foot Georgian windows and eye-catching chandeliers.